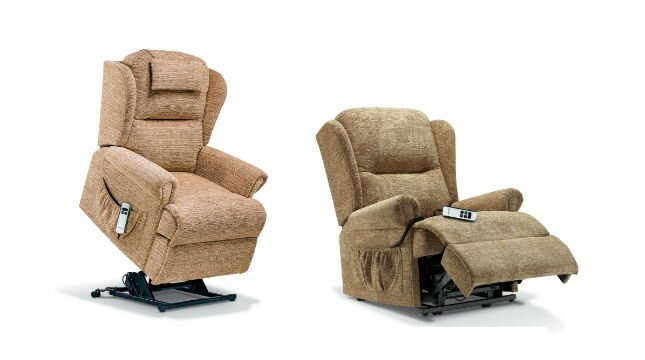 Welcome to our comprehensive collection of electric care recliners with the renowned Sherborne name. With over 50 different models to choose from, there should be a care recliner to suit almost all requirements. For total reassurance and piece of mind each chair comes with a 5 year guarantee on all actions, motors, handsets, transformers, control boxes and frames.